We’ve gone drone-crazy. From pizza deliveries to rescue operations, unmanned aerial vehicles are doing it all, and more and more businesses are using them to supplement their services. DXC Technology is an innovation company that bridges the gap between new technologies and businesses. 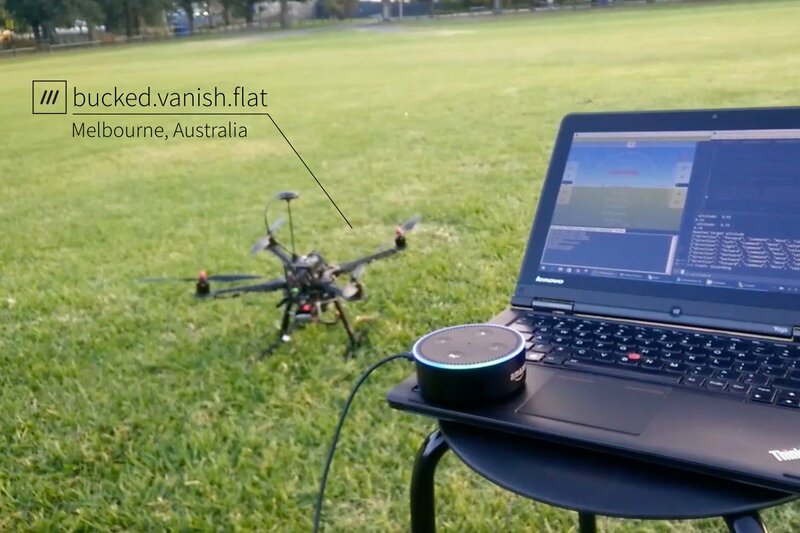 They have built software that integrates Amazon’s Alexa to allow drone operators to fly UAVs using voice commands. While some commands were easy enough to be recognised by Alexa, like ‘go left’, ‘fly north or ‘go up’, sending drones to a specific place is less straight-forward. Precision is important when putting out a forest fire or flying to a delivery landing spot, but street addresses, when available, aren’t specific enough for this, whereas GPS coordinates are difficult to remember and easy to mix up. 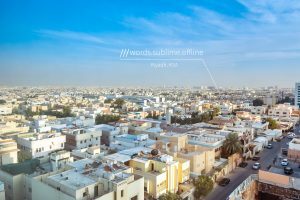 To get around this issue, DXC integrated what3words to their program so people can use 3 word addresses to send their drones to exact 3m x 3m squares anywhere in the world. 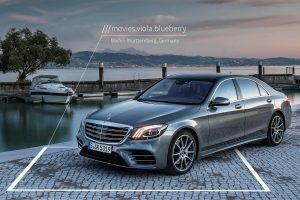 3 word addresses achieve an incredible 97+% accuracy with voice recognition when used for automotive navigation. They are very precise, easy to remember, and very simple to input. 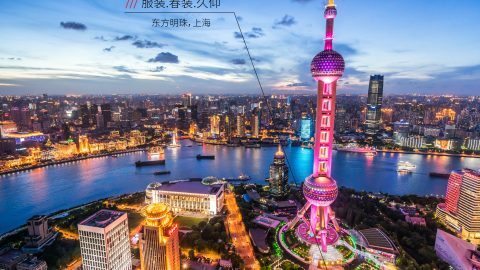 So you can tell your drone to ‘go to location ///public.warns.artist’ and it will fly straight to a shipwreck off the coast of Melbourne, Australia. For drone operators, this means no more fiddling with controllers, flying drones in circles and typing in GPS coordinates. 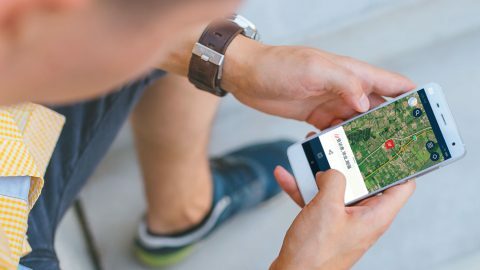 Firefighters can put out fires that are inaccessible by road, security services can patrol precise routes from a distance, and delivery services can send drones to an exact landing pad in a customer’s yard.